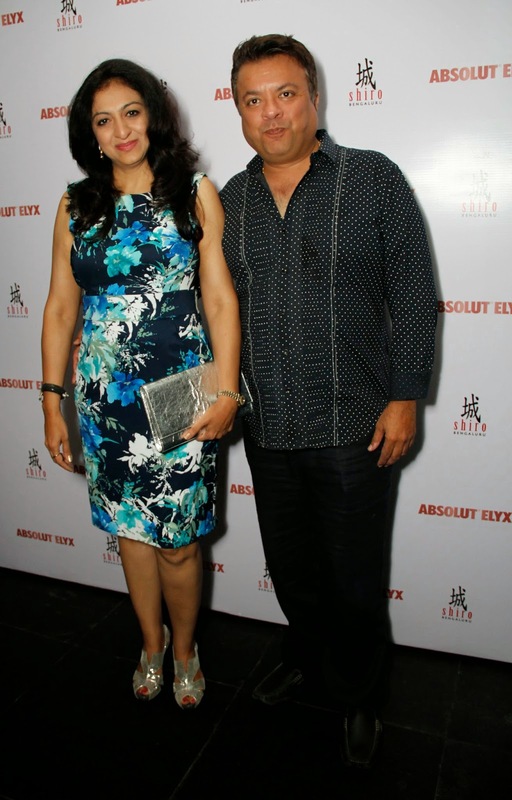 Bangalore, 29th June 2014: ABSOLUT Elyx presented a luxurious evening co -hosted by Bangalore’s well-known socialites Sanjay Mahtani and Harathi at Shiro. The evening was curated by the hosts and ABSOLUT Elyx for guests to celebrate the Speakeasy era with handcrafted cocktails and food with a fine mix of decadence, style and heart pumping music. 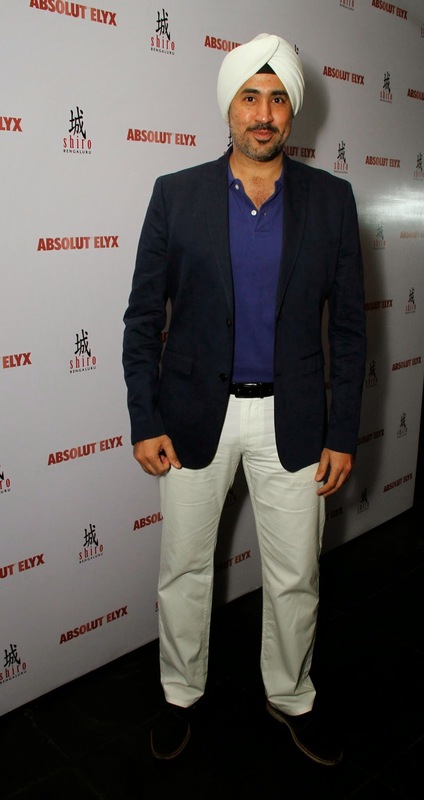 ABSOLUT Elyx is for the connoisseurs who look for the best. The roaring 1920’s were an era of absolute self-indulgence; liquor was on prohibition, jazz was at an all-time high, tuxedos and flapper dresses were all the rage. In a nutshell – prohibition led to the rich scouring out alternate venues to indulge. This was the cue in the birth of the Speakeasy… An extremely exclusive venue restricted to the powerful few. 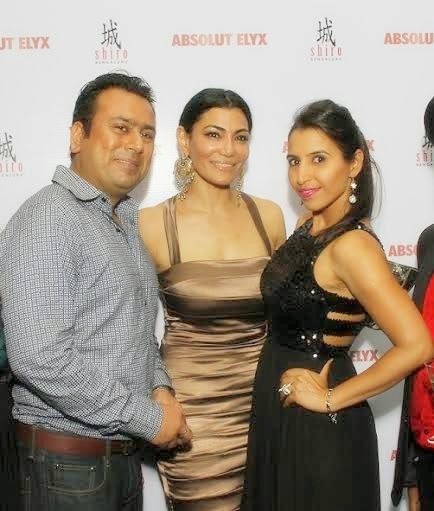 The exclusivity of a 1920’s speakeasy came alive at Shiro with the first ABSOLUT Elyx evening which was attended by a select Bangalore crowd. Music played a big role in captivating the audiences in this era and Jazz definitely ruled the hearts back then. Nanok aka Jai Vaswani, played his part well by recreating the romance of the Speakeasy era while we still reside in the 21st century. 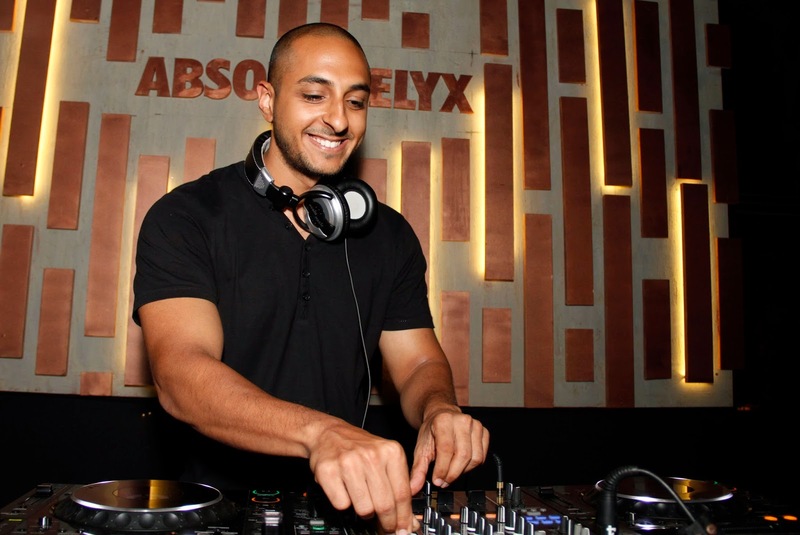 Jai Vaswani is a producer and DJ from Mumbai, who has been a veteran of the club circuit in the city for over 10 years. With the release of his latest album, Death By Shoelaces, Nanok made a departure from the sound of his previous records, to a dance floor-friendly house/disco/funk vibe that is quickly being recognized as one of the freshest sounds currently emerging from the Indian independent electronica space.